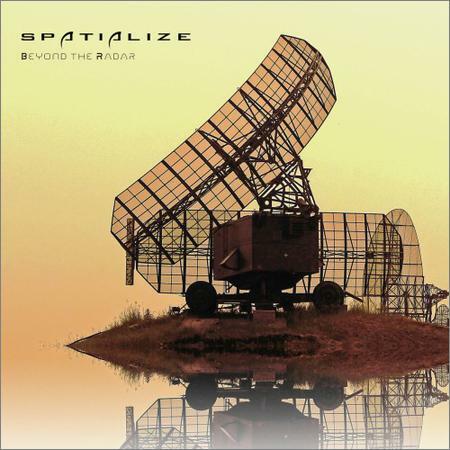 Spatialize - Beyond The Radar (2019) - Музыка mp3 - Каталог файлов - Развлекательный сайт! Conceived and executed in bursts of creativity throughout 2017-2018, the album reveals deep musical influences from psychedelia, electronica, world, ambient and space rock. Juicy synths, exotic instrumentation, guitars, samples and a blend of organic and electronic drums are given the space treatment, with the album including sax from Ian East of Gong and futuristic synths from Ishq.